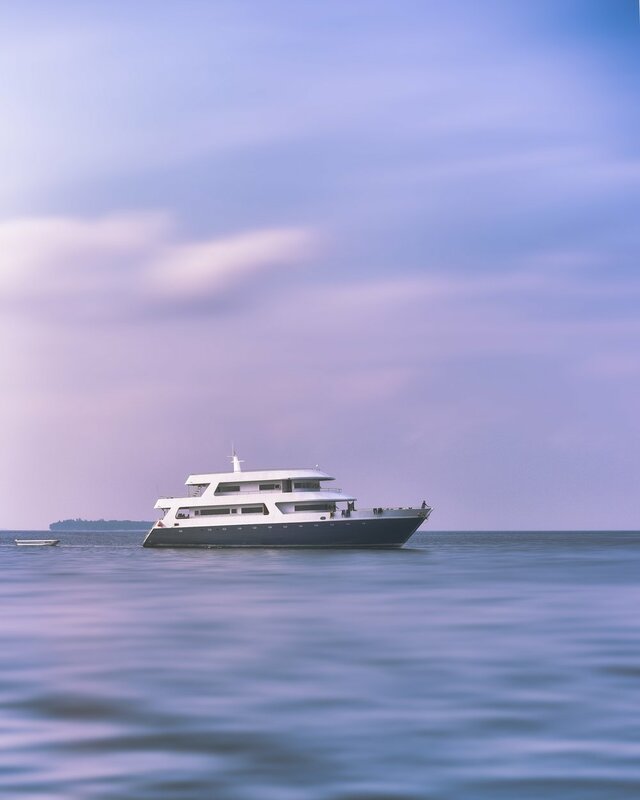 After a spin around town in a luxury, exotic car, why not enjoy a private, charted yacht ride next? Luxe Car Collective offers both relaxation and entertainment along famous beaches and bays, bustling harbors, and breath-taking natural beauty in San Diego! We offer full catering, with any type of food or drinks you would like (we have a bartender available too!). Let's sail away! 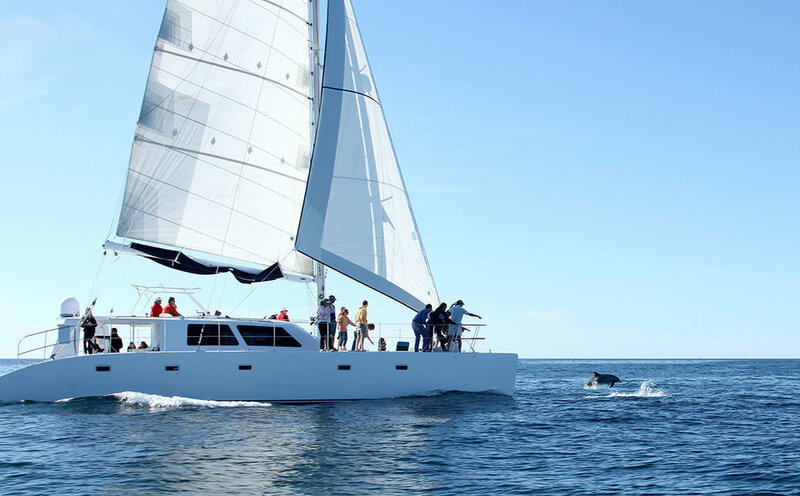 For more information about renting one of our private, luxury, chartered yachts in sunny San Diego, submit an inquiry below. We will be able to assist you in the booking process along with compiling an itinerary and suggesting the best points of interest to ensure a totally memorable trip! 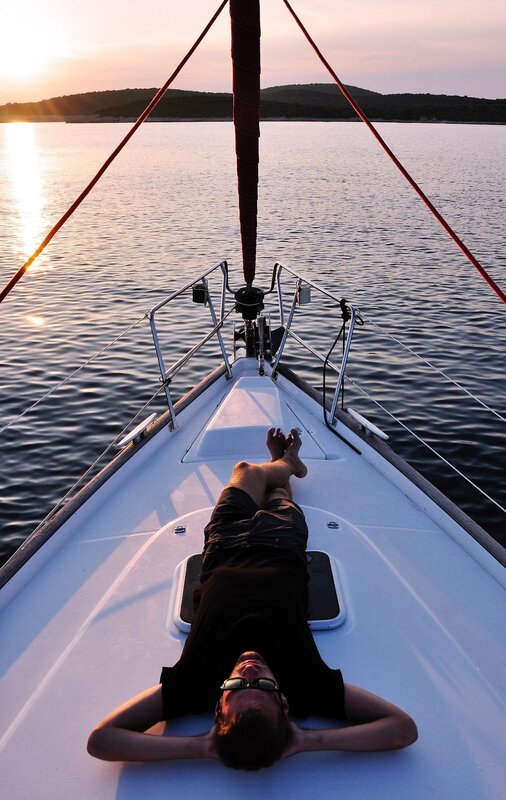 While we do our absolute best to accommodate every schedule request, ideally we need at least a 72 hour notice to properly prepare the yacht and schedule your captain as well, as any requested catering needs. We look forward to welcoming you aboard!